Since the presidential election, many New Yorkers have been moved to become engaged (or re-engaged, or more deeply engaged) in civic life. This website is a guide to organizations around New York City – some over a century old, some just a few years old -- that serve communities or fight for causes now under threat from the Trump administration. They can all use your volunteer time and skills. Since this site went live, volunteers have stepped up around the country to build sister sites for their own communities. If you're not in NYC and want to see if there's a site where you live, please visit www.weareamericanvalues.org. To start a site where you live, or for any other inquiries, please email wearenewyorkvalues@gmail.com. Jeanne Heifetz is an artist and curator based in Brooklyn. Many years ago, she worked as a researcher, which came in handy when she decided to compile this resource guide. 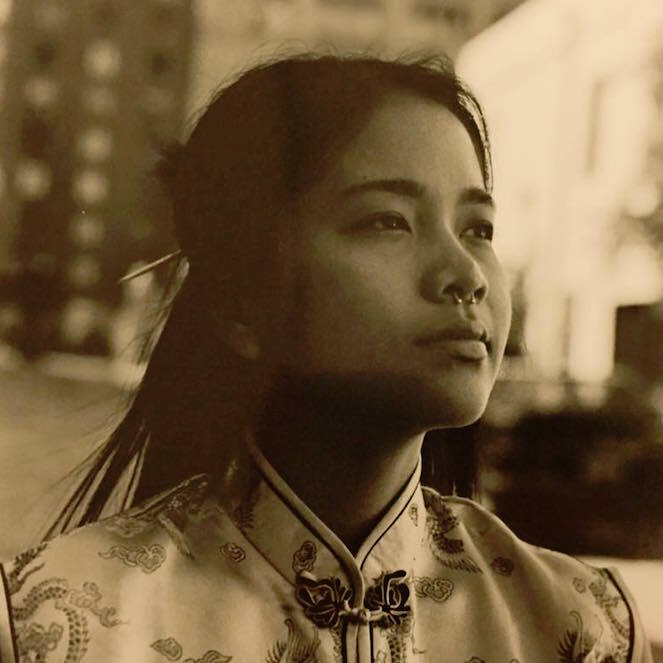 Mimi Doan is the co-founder of Hakook (now Human.nyc) and a student at NYU's Gallatin School of Individualized Study where she studies ethical computer science and civic technology. Josh Dean is the co-founder of Human.nyc (formerly Hakook) and also Now It's On Us. His work primarily focuses on increasing civic engagement.